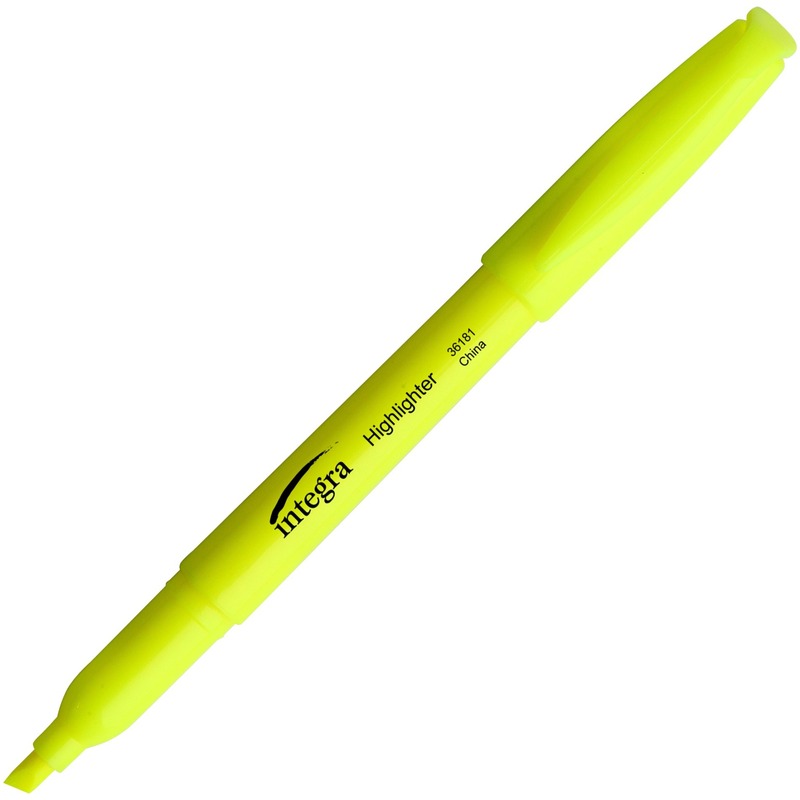 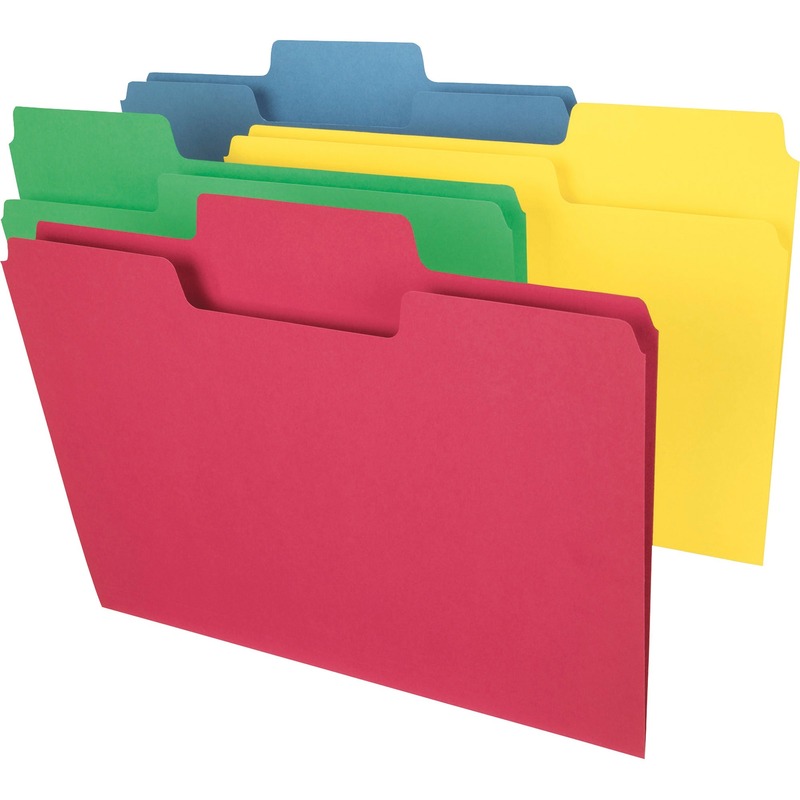 Color-coding saves filing and retrieval time and prevents costly filing mistakes. 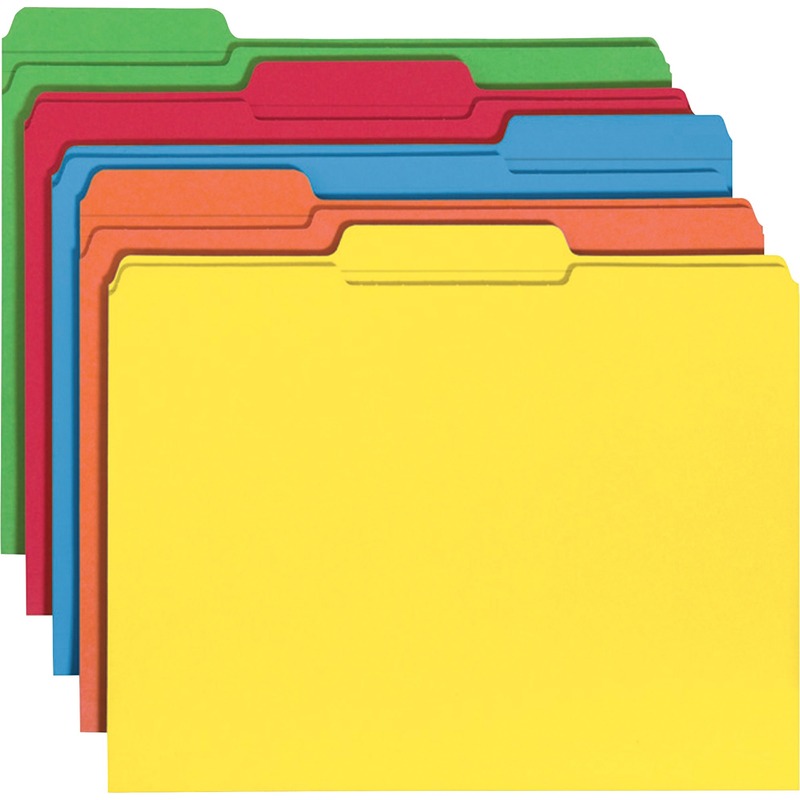 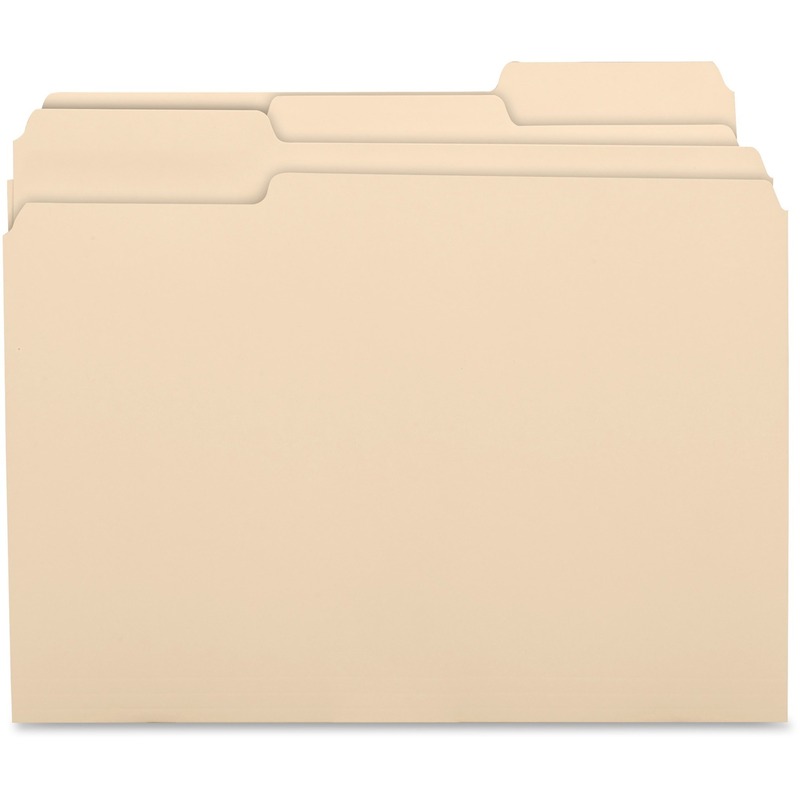 Use different-colored folders to categorize different types of folders within one system or to distinguish different systems. 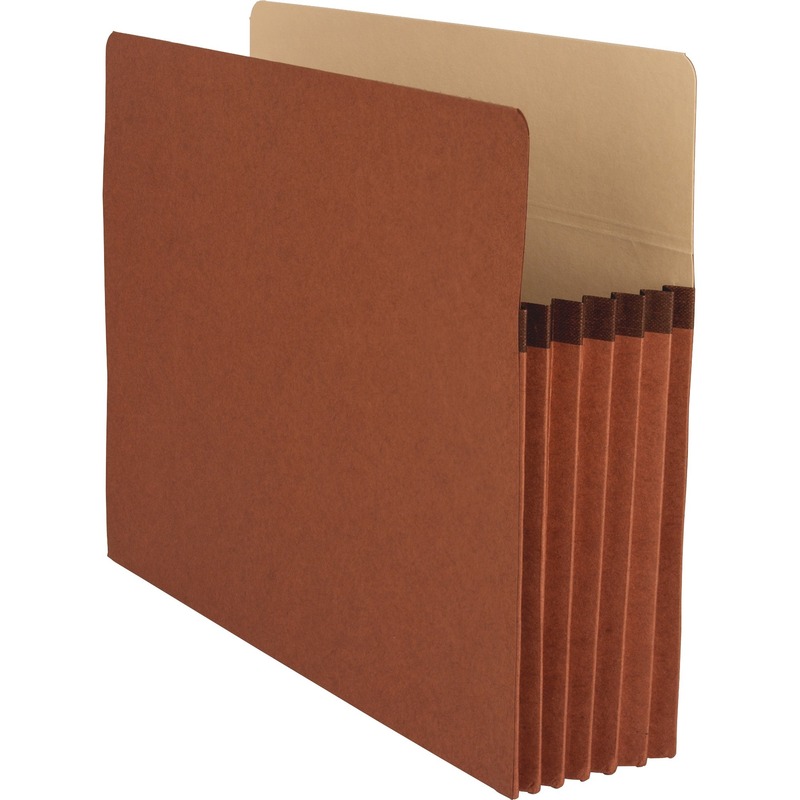 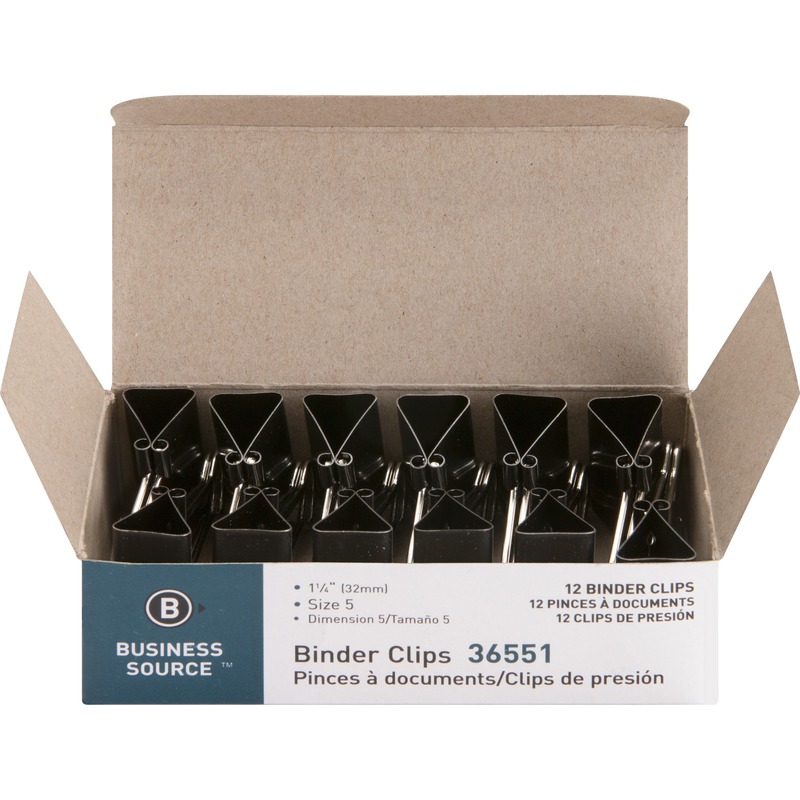 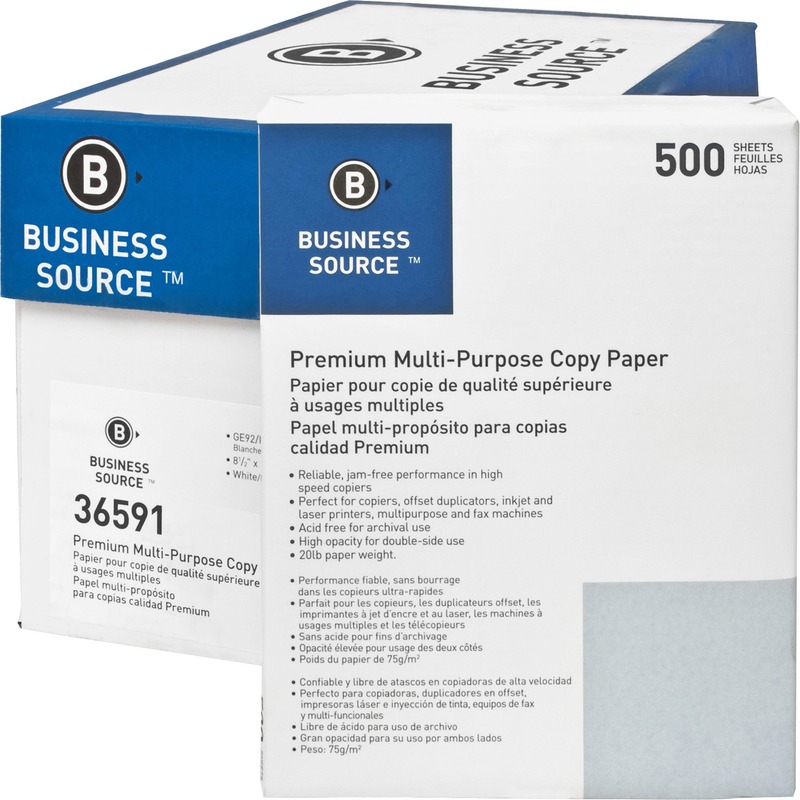 Single-ply folders are made of 11 point stock. 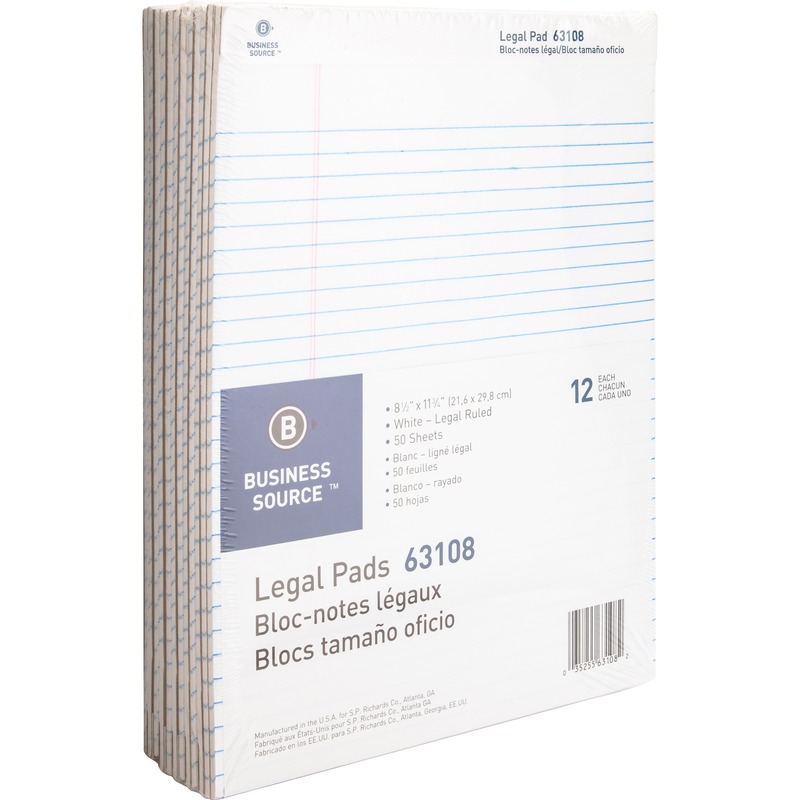 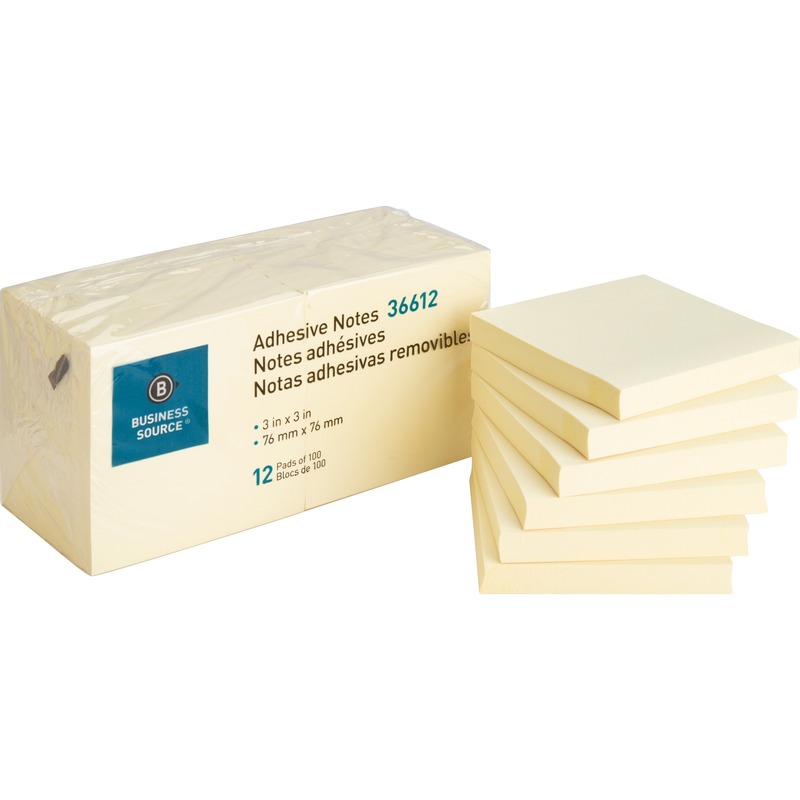 One-ply tabs are 1/3 cut in assorted positions. 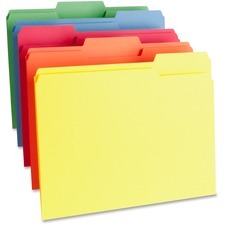 Assorted colors include red, blue, orange, yellow and green. 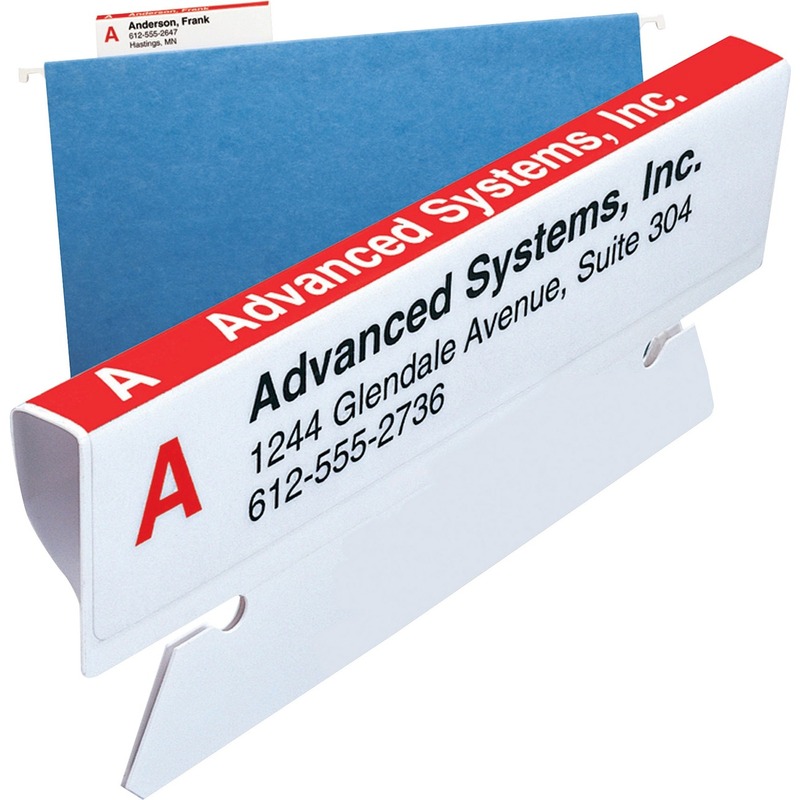 Smead Colored Folders with Reinforced Tab - Letter - 8 1/2" x 11" Sheet Size - 3/4" Expansion - 1/3 Tab Cut - Assorted Position Tab Location - 11 pt.